We just returned from our second trip to Disneyland. I love Disney World and will always consider that “home” but there are some ways in which Disneyland is “better” in my opinion. This list of 5 is not inclusive, but is the 5 most obvious to me. I would urge any Disney fan to visit Disneyland and Disney World and judge for yourselves. Main Street at Disneyland is an attraction in itself. There are horse-drawn trolleys, double-decker buses, and other vehicles transporting people from the entrance to Sleeping Beauty’s castle. There is something charming and peaceful about riding on a horse-drawn carriage to the castle and watching the people and the stores pass by. The same is true for the other modes of transport, but not quite as much. 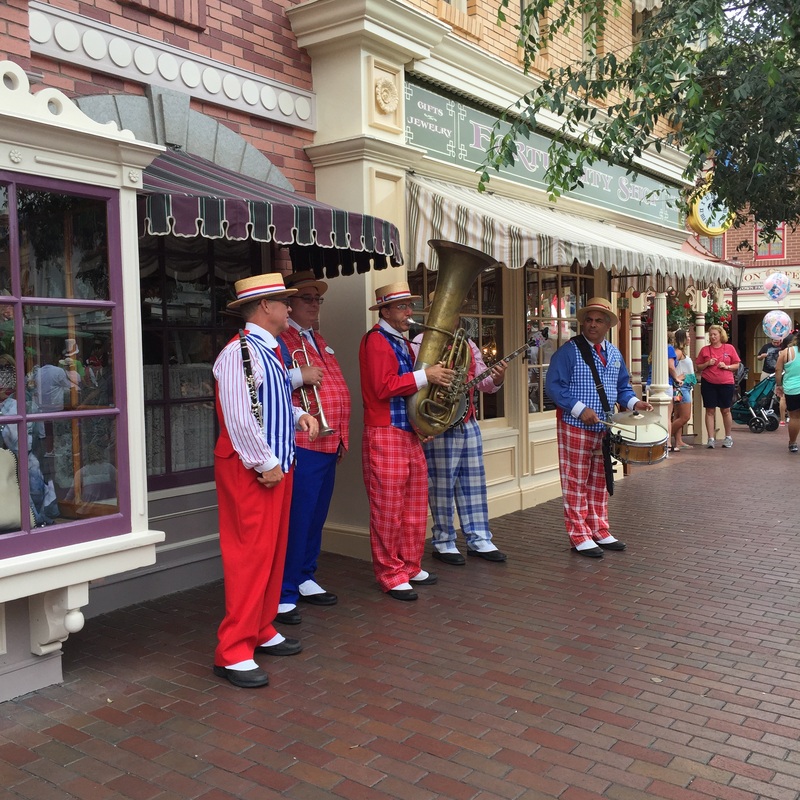 We rode a trolley once and the Dapper Dans of Disneyland (an old-fashioned barbershop quartet) jumped on and serenaded us during the ride. You can’t beat that! 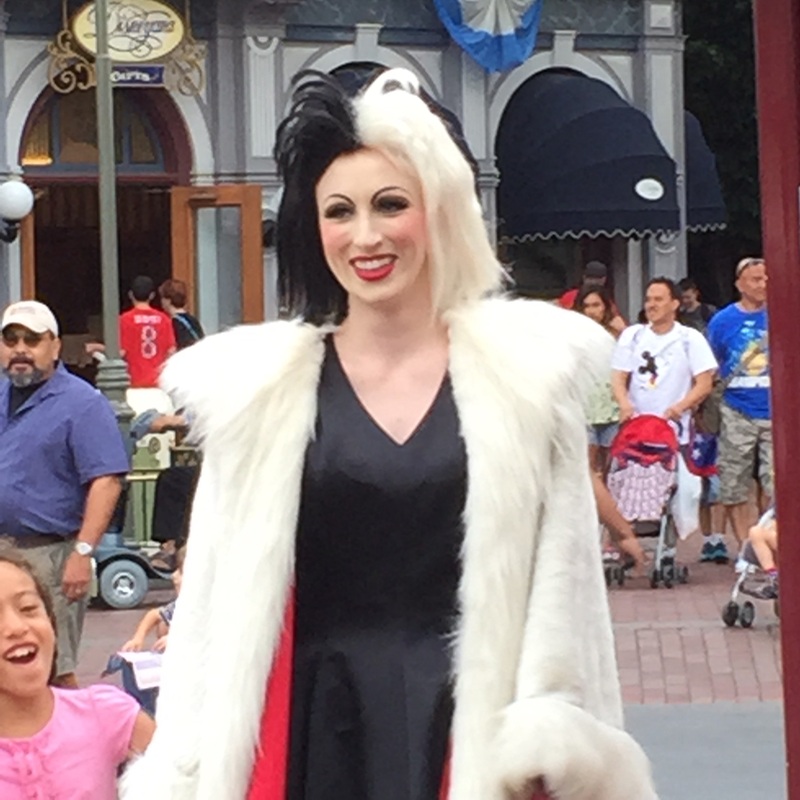 There are also many character meet and greets that you never see at Disney World and characters such as Cruella DeVille tend to walk through frequently. Overall there is a lot more emphasis on the characters; especially the more classic characters. 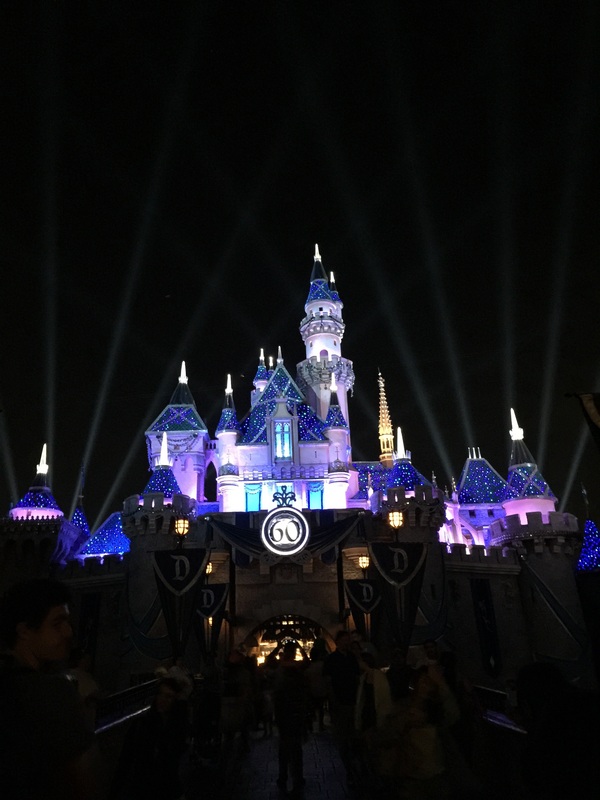 While Fantasyland at Disneyland isn’t better as a whole, there are many unique rides that make it an exciting experience for a huge Disney fan. They don’t have “new fantasyland” like Walt Disney World which is a negative, but the presence of the extra and old classic rides makes it a thrill. Such rides as Mr. Toad’s Wild Ride, Pinocchio’s Daring Journey, Alice In Wonderland, Snow White’s Scary Adventure, Casey Jr. Train, and The Canal Boats makes this a worthy visit for a Fantasyland fan. There is something to be said for walking across from one park to the other in 2 minutes. Also Downtown Disney isn’t a bus ride away, but is literally connected to the Disney Parks. 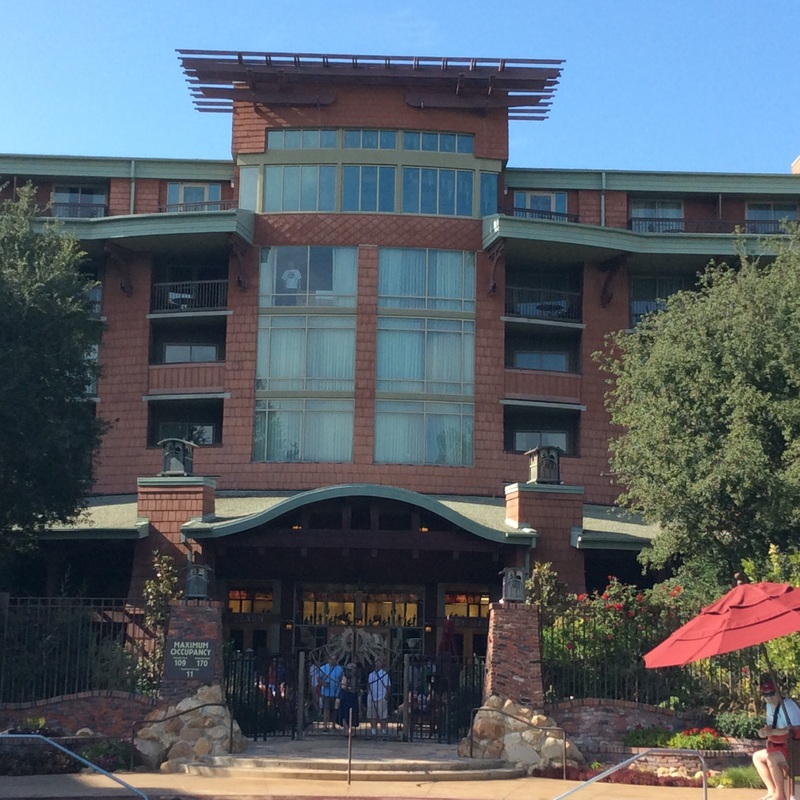 The 3 official Disney Resort Hotels are also within an easy walk, with The Grand California Hotel being actually connected to the California Adventure Park and Downtown Disney. The castle and the heights of the buildings are smaller and everything is closer together so it feels more cozy and intimate. At first I saw this as a negative, but after a couple of hours I felt the intimate setting was a positive. For some this may not matter, but for someone like me who has back problems this is a huge asset. The first time we visited I couldn’t believe all of the benches everywhere. 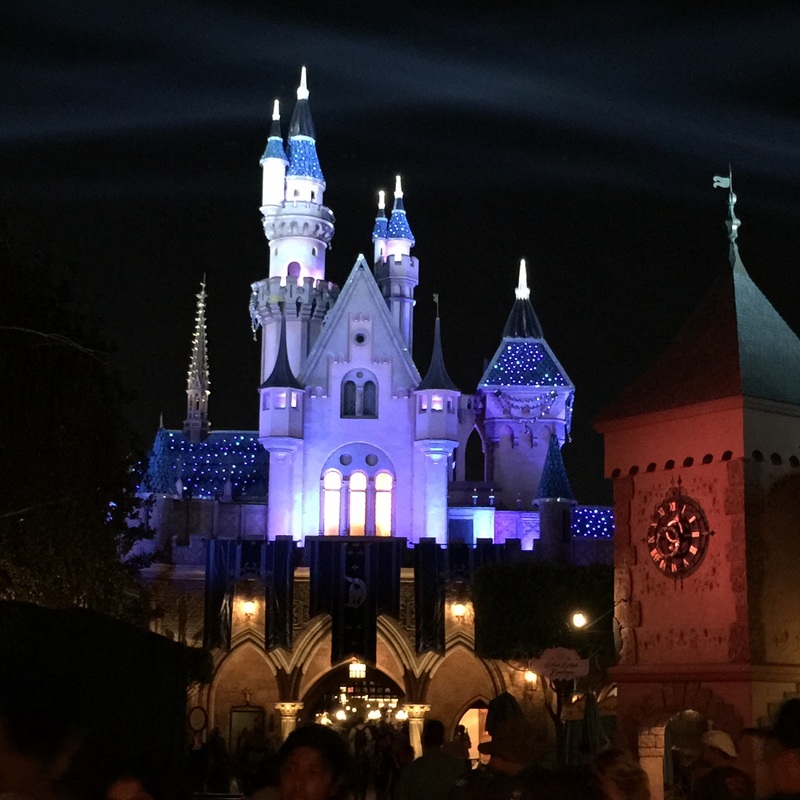 It is hard to find a seat at Magic Kingdom, but at Disneyland there are benches lining the area around the central courtyard when you first enter and also around Sleeping Beauty’s Castle, as well as other areas in both parks. This makes it more restful and gives you a nice place to sit and eat a snack. You can also hear the Disneyland Band or just watch the horse-drawn carriage go by as well as watch other things going on around the entrance and the castle. 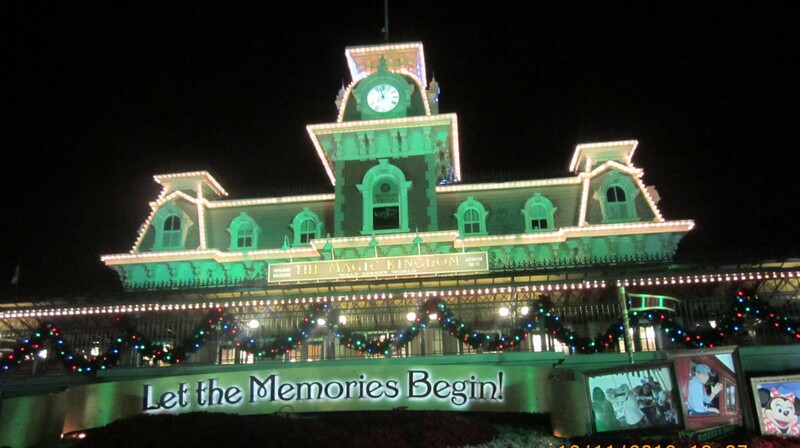 In summary, I love Walt Disney World and do feel it is really a home away from home. There are many things better about Disney World, but I wanted to point out some of the things that I think might just make a visit worth it for you. 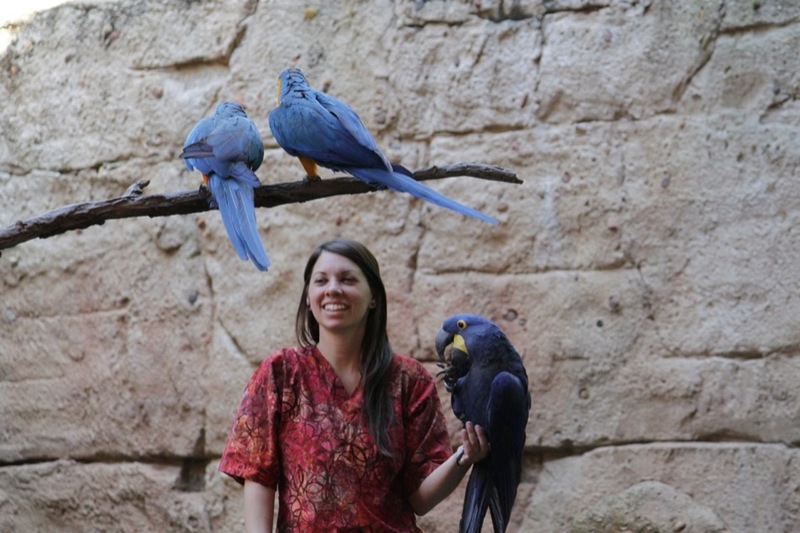 I am going to start a multi-part article on the Disney Vacation Club (DVC). This is completely operated by the Walt Disney Company. I hope to help you figure out the whole, complicated system. Today I am just going over the most basic information. 1)The DVC is a Disney timeshare. You purchase points at a particular resort for a certain dollar figure per point. There are many variables which I will explain later, but these points are used to stay at one of the Disney DVC resorts. Not every resort on the Disney property is one of the DVC resorts; only the Deluxe Villas are part of the DVC. 2)When you purchase points at a particular resort, there are very specific rules governing when you may book a room at either your home resort or another DVC property. (I’ll explain more about this later). 3)You can buy a DVC timeshare directly from the Walt Disney Company or from one of several of the resale companies. 4)You can pay cash or finance your purchase. 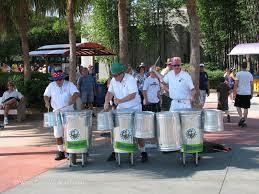 5)There are advantages and disadvantages for buying DVC directly from Disney. 6)The purchase price for each DVC property varies widely and so do the points required for staying in the various properties. 7)There are 4 sizes of rooms in the DVC. 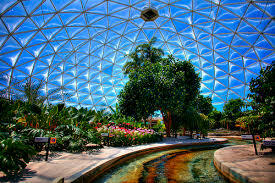 8)There are perks associated with owning at the DVC. 9)There are rules governing use and manipulation of the points in your DVC contract. 10)The points required to book a room at a particular resort varies with time of year which Disney states as high season, low season, and two moderate seasons. 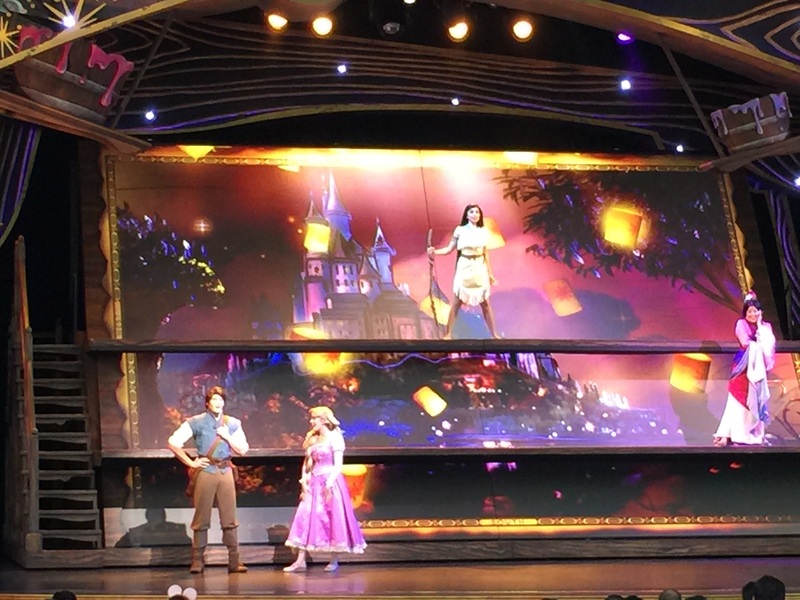 11)You can rent your points out if you don’t use them, but Disney doesn’t sanction this. You must do this through a resale company. This is just a basic outline of all the facets of buying and owning DVC. I have learned the hard way about a lot of the minutiae of owning a DVC property. 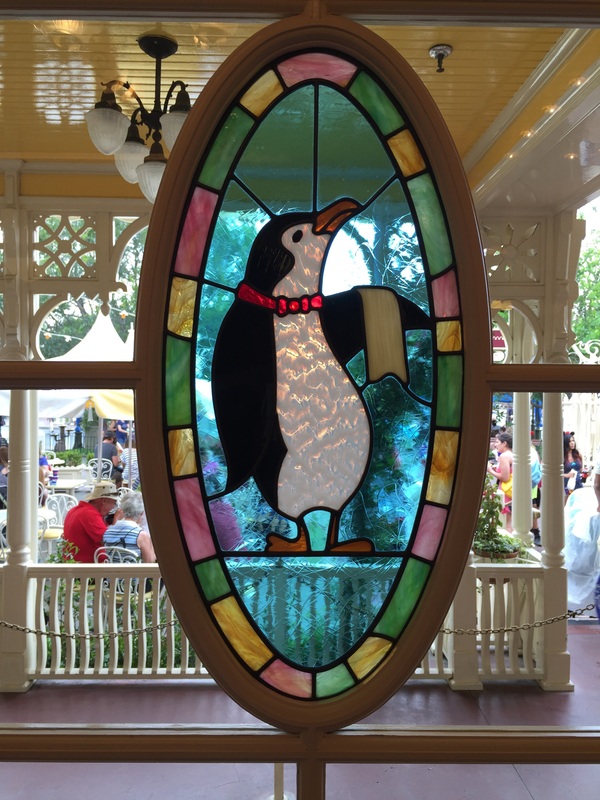 I want to spare you from making the same mistakes we made and hopefully provide helpful tips if you are entertaining the idea of buying into the DVC. For us it has been a great experience and enabled us to go much more frequently than we otherwise could have. Tell me if you are more interested in one facet than another. I plan to do articles on each of the above points. Hope you enjoy! 1)Eat Cheaply-I have covered this in a previous article, but it bears repeating. This one tip alone can save hundreds easily. Some people don’t think about how much a meal can cost (easily $30-40/person). If you have a family of 4 that is about $160. If you factor in 3 meals/day that could easily add up to $500/ day plus any snacks and drinks you may buy at the park. Let’s just say you do spend this much and you are staying 7 days. You can easily see how the meals can add up to thousand alone. I know Disney isn’t cheap for even the “cheap” meals I have advocated, but it makes a real difference. I am writing a couple of articles about this because there is so much about this topic. This one move has enabled us to go to the parks much more frequently than we otherwise would have been able to. Again I will elaborate more later, but if you have a favorite airline or have one airline (for us it is Southwest Airlines) that is convenient for travel, get their credit card. When we called in to Disney in 2009 to make a reservation we didn’t even know there were value resorts. (There are value, moderate, deluxe, and deluxe villa resorts.) They booked us in a deluxe resort. When I thought back to the time I called several years before and they priced the vacation (the one we couldn’t afford) they also had booked us into a deluxe resort. Ask about all options and check the website. They will tell you that you are saving money when in fact they have that built into the package. If you price the vacation for room only I have found you save money. (a caveat is that is only if you don’t care about eating at the fine dining restaurants). I have found that on room-only reservations you can get about 30% off on the rooms most of the time anyway and they put the dining plan in the package and keep the room at full price. There are exceptions to this but I have found this to be the case when we have called.